When your own mother can’t forgive you and you can’t forgive yourself, is there any hope for future happiness? 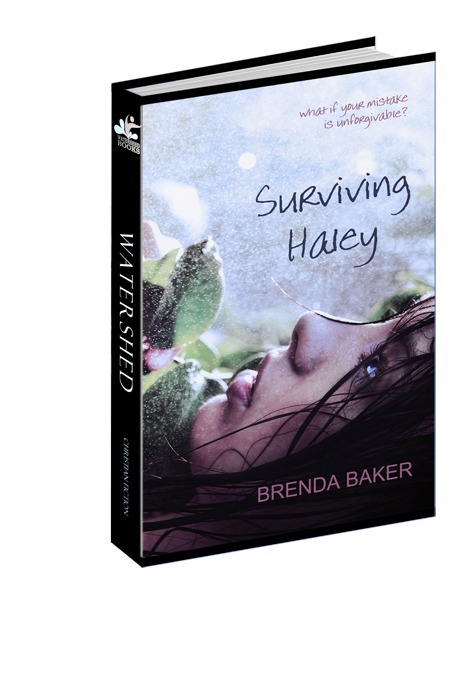 Several months after Haley’s fatal accident, Lauren’s mother can barely stand to look at the daughter who survived. And Lauren is plagued by the role she played in her sister’s death. Lauren’s father hopes some good will come from moving what remains of their shattered family to a new town. But the family’s tragedy is too fresh and the pain too raw to be wiped away. Lauren’s mother continues to drink too much and Lauren continues to binge-eat. Several of the kids in Lauren’s new school poke fun at her weight and laugh at her panic attacks. Still, Surviving Haley is as heartwarming as it is heartbreaking. Anyone who’s experienced guilt and remorse (and haven’t we all?) will sympathize and empathize with Lauren’s plight. But readers will also find comfort and solace as they follow Lauren on her path toward forgiveness and cheer for the few who come forward to guide her toward God’s love.